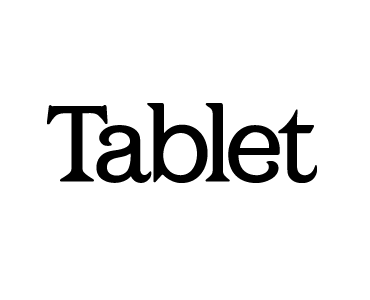 Tablet Magazine is an award-winning daily online magazine of Jewish news, ideas, and culture. Reporting from the United States, Israel, and around the world, Tablet covers current events, arts and culture both high and low, and issues of lifestyle and observance within a broad range of Jewish communities. Our weekly podcast, Vox Tablet, is the winner of a National Magazine Award for best podcast and a recent Society of Professional Journalists award for reporting, and our constantly updated blog, The Scroll, which is the most highly traffic section of the site, won a National Magazine Award in 2010. For any information or interest in these opportunities please contact us at Advertisers@AdvertiseWithin.com.